This article is 2499 days old. 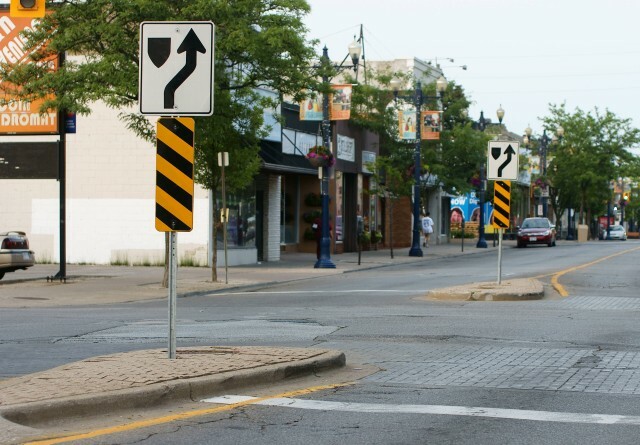 With plans in the works to repave and street-scape Ottawa Street, one of the road’s unique characteristics will cease to exist. 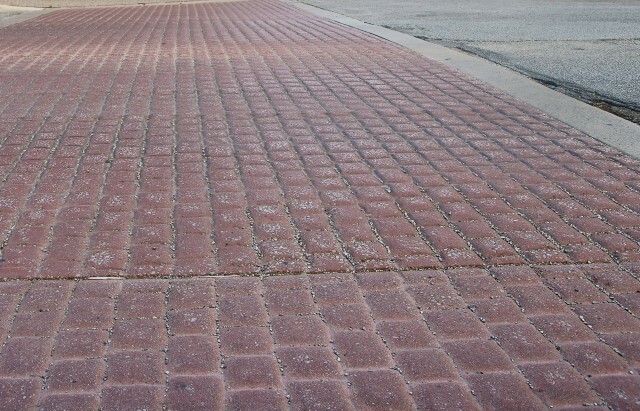 Rumble strips — the brick crosswalks that produce a rumbling sound when vehicles drive over them, will be removed when plans to repave the street move forward. Repairs and streetscaping on Ottawa Street are anticipated to take place in early 2013.